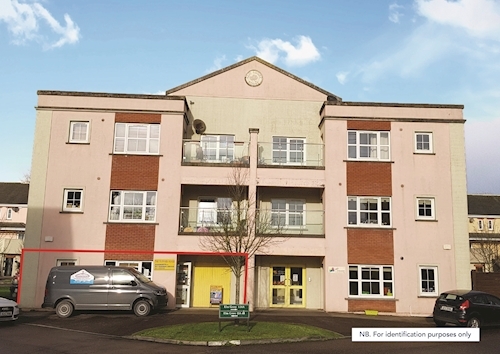 A fourth floor two bedroom apartment extending to approximately 57 sq. m (614 sq. ft). 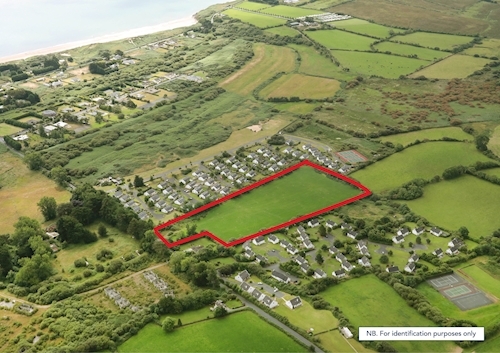 A coastal development site extending to approximately 2.83 ha (7 acres). 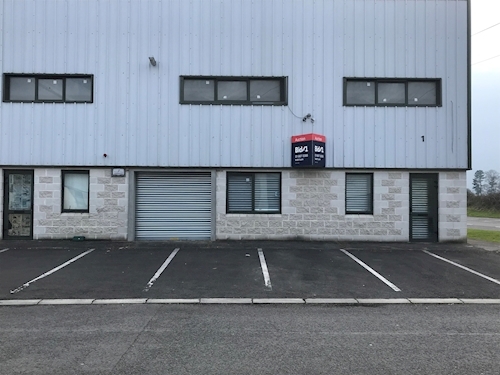 A turnkey warehouse unit extending to approximately 169 sq. m (1,823 sq. ft). 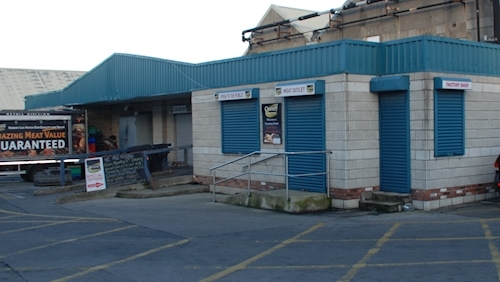 A former car showroom and garage extending to approximately 1,147 sq. m (12,346 sq. ft). A retail investment. Yield 5%. A Georgian building comprising 9 x one bedroom flats and 2 x one bedroom mews houses. 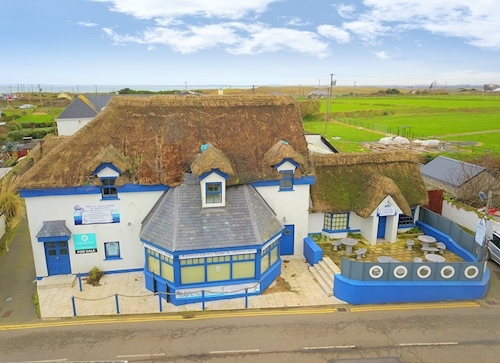 A coastal guest house and public house extending to approximately 1,345 sq. m (14,477 sq. ft). A retail investment. Yield 6.6% with VP 1 x retail unit. A residential investment. Yield 3.73% with V.P. of 1 x Duplex Apartment. 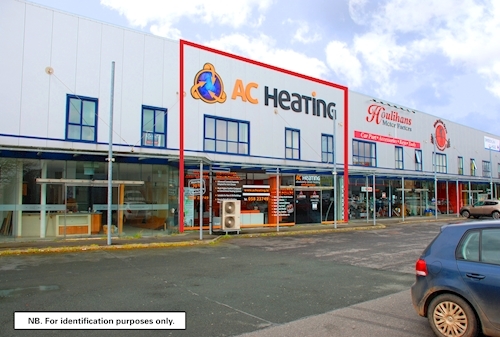 A retail warehouse investment. Yield 10%. 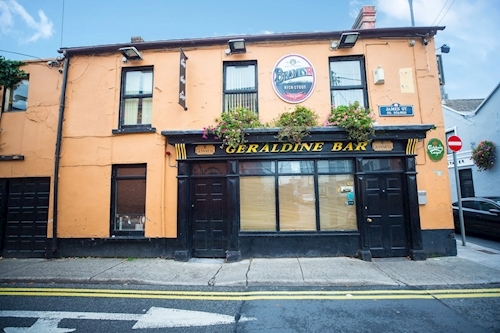 A public house extending to approximately 244 sq. m (2,626 sq. ft). 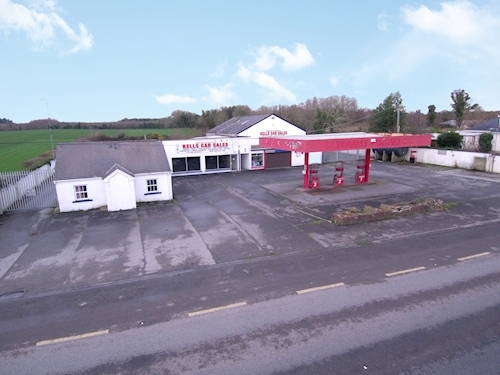 A former car garage and showroom on a site area extending to approximately 0.4 ha (1 acre). 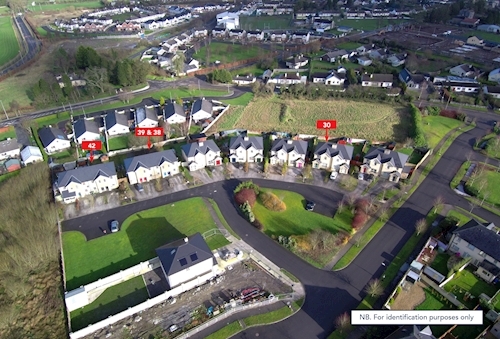 A town centre development site extending to approximately 0.025 ha (0.63 acres). Portfolio of four houses ranging in size from 65 sq. m (700 sq. ft) to 107 sq. m (1,151 sq. ft). 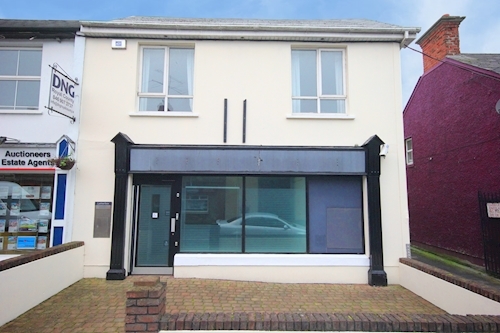 A refurbished office building extending to approximately 176 sq. m (1,894 sq. ft). 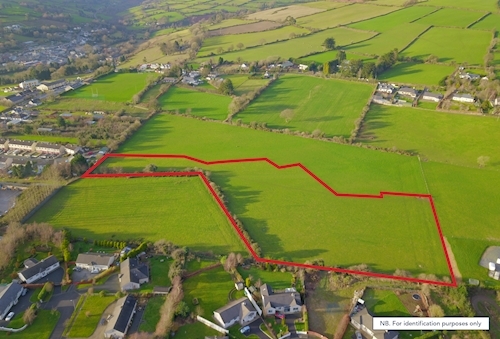 A parcel of residential development land extending to approximately 1.62 ha (4 acres). 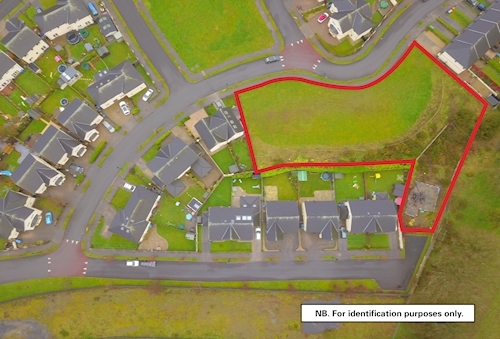 An incomplete development site extending to approximately 0.26 ha (0.63 acres). 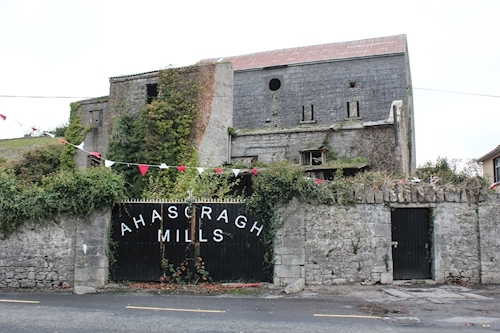 A warehouse unit extending to approximately 520 sq. m (5,600 sq. ft). 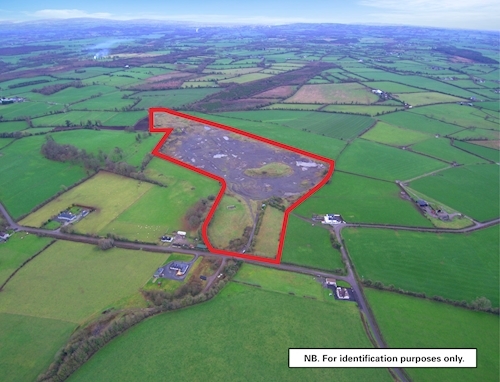 A substantial sand and gravel quarry extending to approximately 15.35 ha (37.93 acres). 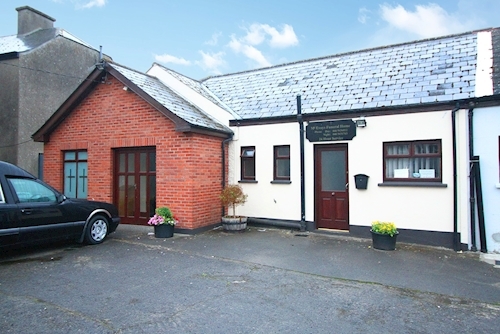 A former public house extending to approximately 373 sq. m (4,014 sq. ft). 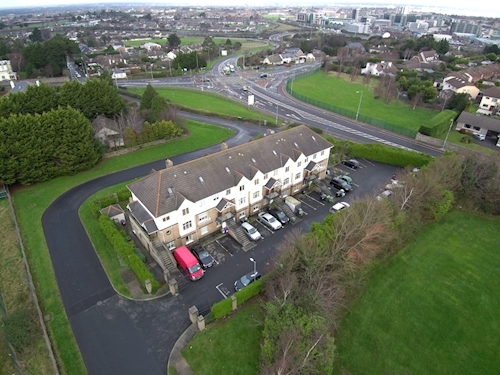 A mixed use building extending to approximately 300 sq. m (3,229 sq. ft). 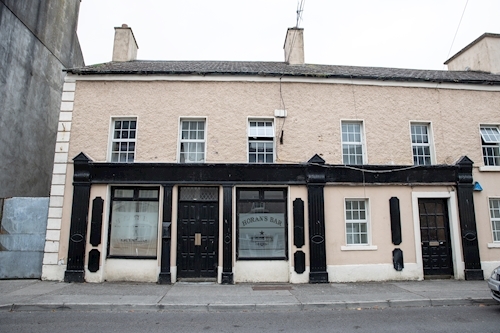 A former public house extending to approximately 473 sq. m (5,091 sq. ft). 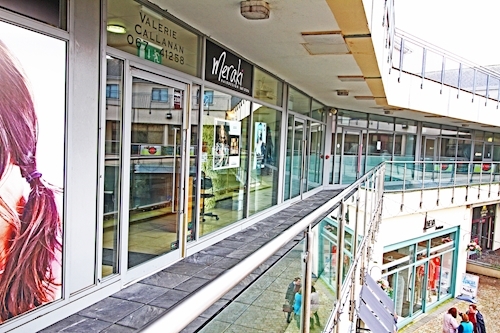 A retail unit extending to approximately 60 sq. m (646 sq. ft). 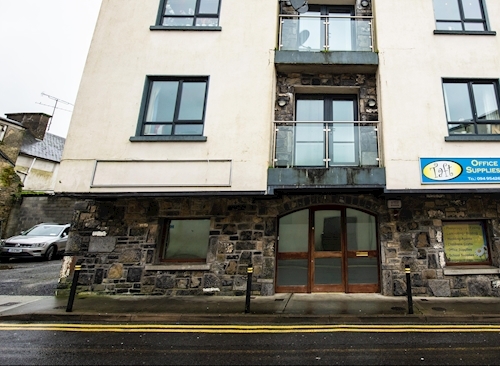 A restaurant unit extending to approximately 103.77 sq. m (1,117 sq. ft). 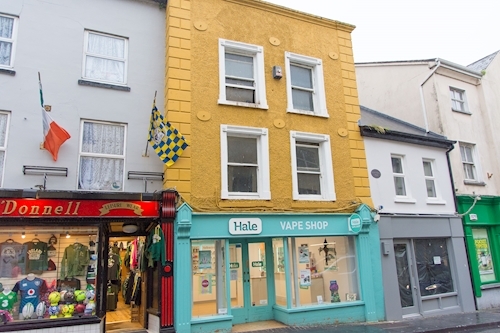 A retail unit extending to approximately 72.46 sq. m (780 sq. ft). 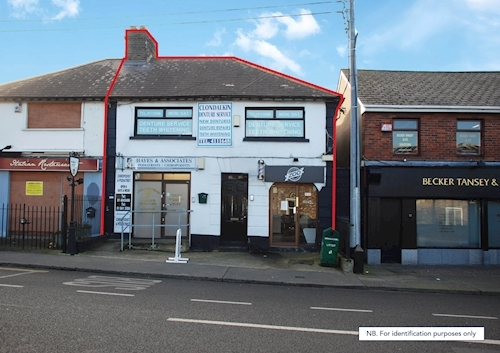 A retail unit extending to approximately 67 sq. m (721 sq. ft).